Police officers work with the community to maintain safety, investigate crime and make arrests. If you are interested in a career as a police officer, you might think that the best degree is a BS in criminal justice. A criminal justice education can teach you what a police officer does on a regular basis and how the police department fits into the criminal justice system. But there are many other types of degrees that could be well suited, including sociology, anthropology, and communications. In this article, we discuss all these degree options, as well as options for those pursuing advanced degrees such as a master’s degree. There are many degree programs to choose from, but if you are serious about becoming a police officer, review the requirements for the department you are interested in working for. Even if a degree is not required, it will certainly help you advance your career. Some police departments require new recruits to have a bachelor’s degree in criminal justice. Others require just a bachelor’s degree. (And some may require none at all.) For a career as a police officer, the best undergraduate degrees are in criminal justice. 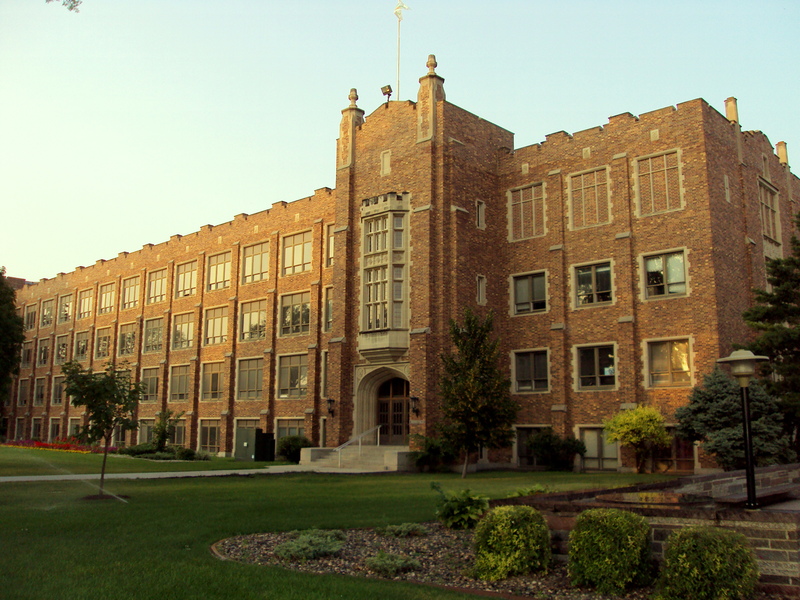 Many schools have areas of focus within their criminal justice programs. Criminal justice degree programs include courses in research, statistics and procedures as well as communications and ethics. In addition to criminal justice degrees, there are other good bachelor’s degrees that will prepare you for a career as a police officer. A BA in foreign language includes liberal arts courses and history and culture courses in the language you choose. A bachelor’s degree in foreign language prepares police recruits to work directly with members of their community who speak another language, helping to establish trust and rapport. While a master’s degree is not generally required to be a new police officer, it may be necessary for advancement. The master’s degree program you choose will depend on the position you are seeking. The best master’s degrees for detectives and specialist positions are in criminal justice. An MS in criminal justice includes courses in victimology and crime prevention to prepare students for advanced police work. If your goal is to advance to a high level supervisory position within the police department, there are other good master’s degrees. A master’s in business administration is a good degree for aspiring police chiefs. An MBA program prepares students for the business aspect of running a police department by offering courses in finance and leadership. Many colleges and universities offer online degrees in criminal justice and other police officer related fields of study. The best online degrees for a police officer are those that prepare students for work in the field. Criminal justice degrees are good choices for students who have no experience in the field. Because criminal justice is a popular degree program, many online schools offer a BS and MS in criminal justice. If your police department does not require you to earn a degree in criminal justice, choose a degree that interests you that will help you develop leadership and communication skills. 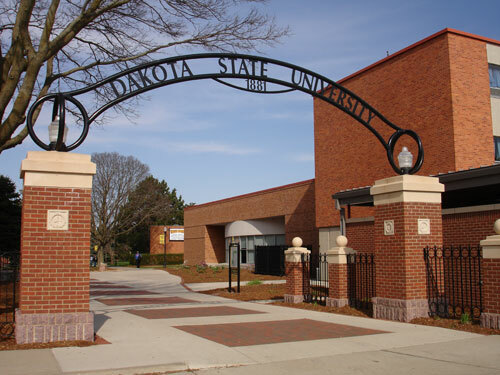 The top online degree programs give students the option to concentrate their studies on topics that interest them as well as giving a broad liberal arts education. The more officers know about the world around them and the communities they serve, the better equipped they are for success in their career. There is also the issue of advancement. Officers with degrees may be preferred for advancement, especially if those degrees have provided them with knowledge that helps them execute their duties. This article examines five different kinds of degrees that can be beneficial to law enforcement officers. The programs listed here are all online programs, but analogs of these programs can likely be found at local universities. One of the benefits of online programs for working police officers, is that they can earn their degree while working in the field because of the flexibility offered by the online format. This means officers no longer have to sacrifice years on the job to earn their degree. The usefulness of an education in political science should not be underestimated by police officers. Politics has massive influence over the policies and practices of every law enforcement agency from local through the FBI. The police also work with and adjacent to many political figures and an understanding of how the system works and what their priorities are can be very helpful. 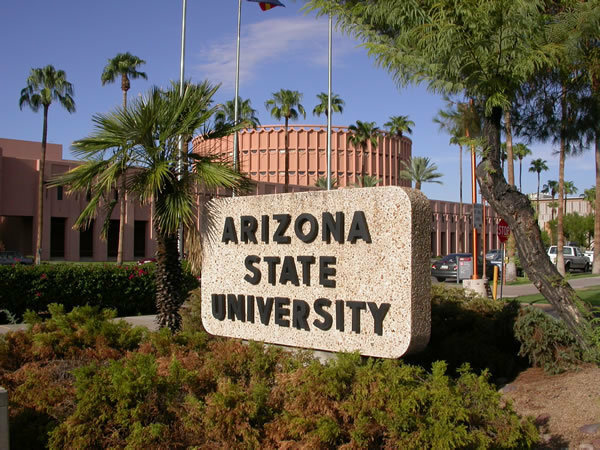 The political science program at ASU requires two years of foreign language study. Understanding a foreign language can be incredibly useful to police officers working in areas with high non-english speaking populations. Students will learn to think analytically about complex issues, and understand how the political system influences day to day life in the United States. FHSU blends theory and practice in their political science program in order to prepare students for work in the political and legal world. Police deal with both legal and political matters each day and it can be a great benefit for a law enforcement officer to understand the systems with which they work so closely. 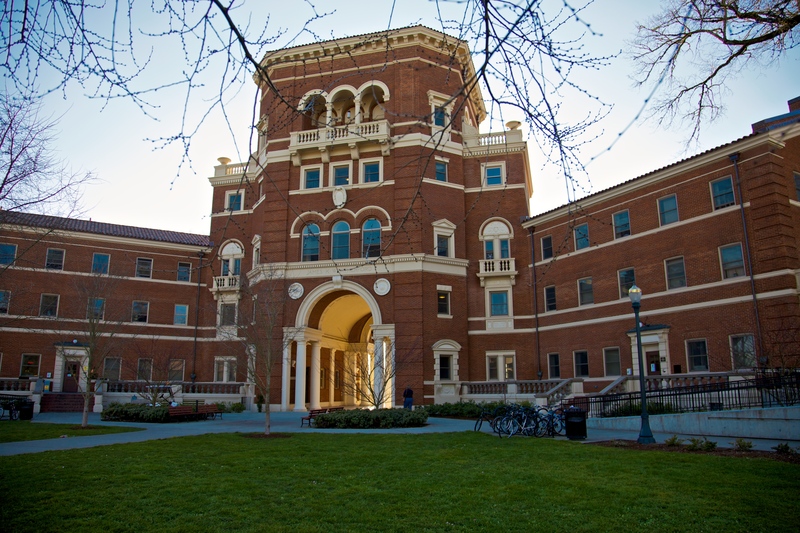 The political science program at PSU is designed for flexibility. The program is designed specifically for non-traditional students already in the workforce whether or not they are already working toward their intended career. The program uses a research intensive methodology which develops in students the ability to analyze and solve problems they encounter throughout their career. 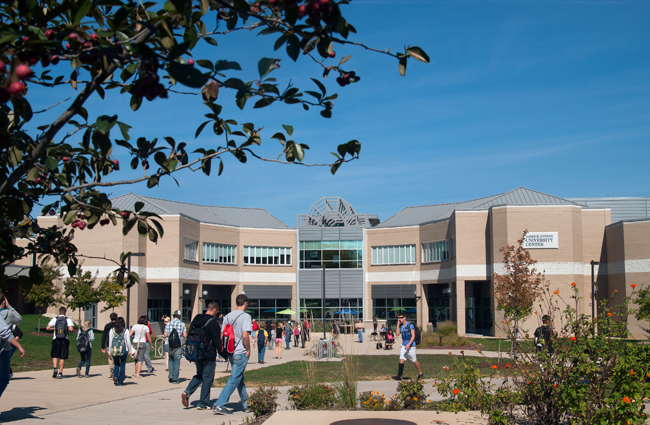 Students at UMUC can either major or minor in political science. Students will graduate with an understanding of the ways in which they can affect the political system at every level, local through federal. Students will also gain knowledge of ethical principles which can then be applied to major issues in public policy and politics. The University of Wisconsin explicitly names Law Enforcement among the careers for which their political science program prepares students. The major requires students to take a minor, which allows them to focus their learning on one specific area that will also be of value to them as they pursue their career goals. Sociology and anthropology will help police officers understand more about the communities they serve. Every community has its own culture, history, baggage, and even language. The study of cultures, how they form, and how they react given a variety of circumstances and experiences can be invaluable to police officers seeking to work closely with the community. In the sociology program at ASU students study the most important contemporary social issues, and their historical and political roots. Students will learn to utilize research methods and statistics to critically analyze information about social groups in any given cultural context. 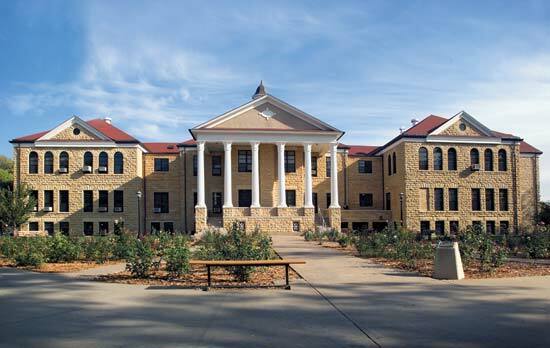 Sociology students at FHSU will have the ability to create a sociology program that fits their specific needs. Thus students pursuing a career in law enforcement can focus their studies on aspects of sociology that will help them serve and protect their communities. Individuals working as police officers may notice what they believe to be trends in their local communities. Police officers also have access to vast quantities of data. The sociology degree from the University of Wisconsin trains students to conduct research and interpret statistics with the goal of identifying problems and proposing solutions. 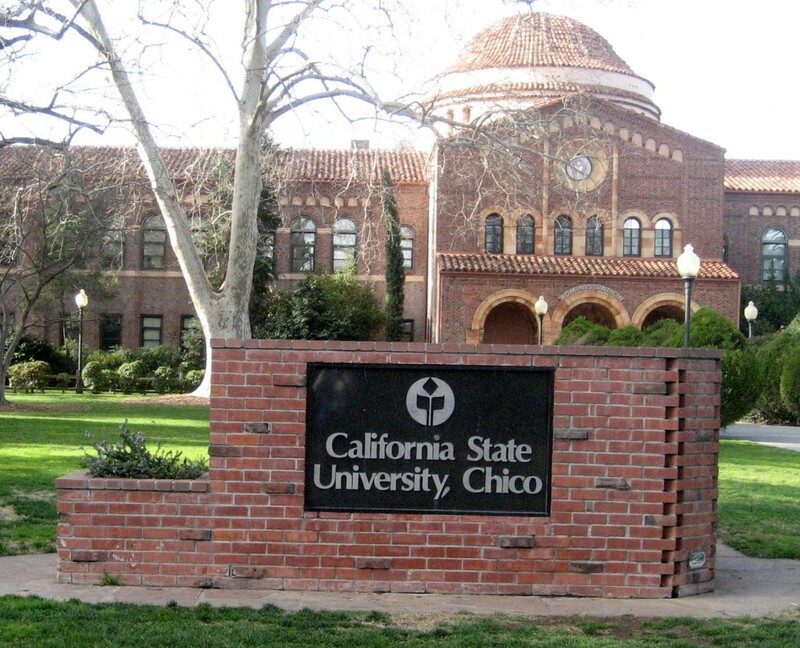 Students at Cal State Chico will learn how to conduct, interpret, and apply qualitative and quantitative research, the understanding of which can aid in community improvement and effecting social change. The understanding students with come to have of established social institutions and their contributions to benefits and problems can provide police officers with an understanding of the communities they serve. The study of anthropology heightens the student’s cross-cultural awareness. For police officers serving ethnically diverse communities it can be important to recognize and understand the actions of members of those communities according to their historical and cultural contexts. The anthropology degree at OSU provides students with this broad perspective. The breakdown in communication between communities and their police officers has seen a lot of headlines in recent months. A communications specialist can be a boon to any law enforcement organization. Understanding how to communicate with local populations, and how to build positive relationships with communities through effective communication will can go a long way toward building and maintaining trust in a community. The ASU communications program covers many things that might be useful for police officers in a variety of situations. Conflict and Negotiation, Intercultural Communication, and the Impact of Gender, Race, and Class on communication are among the many subjects addressed in the program. This is a public relations program that focuses on strategic communications. At times it is necessary for police officers to engage with the press and communication skills and understanding of how the press works and what to expect can be very important. Parts of the program also focus on creating and maintaining an organizational relationship with the community. 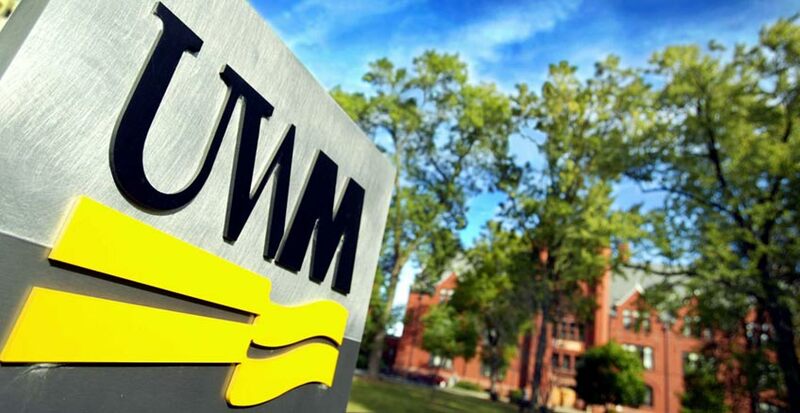 The online program at UWM is one of few that allows students to attend traditional classes while taking the bulk of the program online. The full program is offered 100% online, but having the option to attend traditional classes is a very nice feature. This 124 credit program allows students to focus on a variety of areas within the communications discipline. Areas of concentration include: interpersonal communication, organizational communication, public relations and media studies among others. The skills taught through these concentrations can be useful to police officers in a variety of circumstances throughout their career. 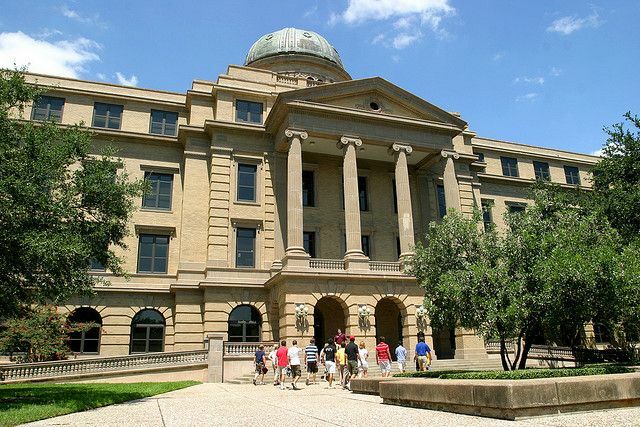 The Journalism and Public Relations program at Texas A&M is especially useful for students hoping to move into a law enforcement position in which they might be responsible for interacting with the media, or even just developing a relationship with the community they serve. Having an understanding of how to develop and maintain media and community relationships in order to effectively communicate about issues is increasingly important in our connected society. Whether its your own paperwork or the investigation of somebody else’s finances, an understanding of accounting and finance can be a huge asset to law enforcement officers. Officers active in their union can help keep fellow officers better informed about decisions regarding pensions, retirement investing, and other issues. Investigators with a finance or accounting degree know what red flags to look for, and how to follow the money. This is a finance degree from Penn State University. The program is AACSB accredited, ensuring the student that it is among the top 5% of the business schools in the world. This ensures the prospective law enforcement professional of having a respected skillset suitable for advancement within law enforcement, and a good education for a career outside law enforcement should the student decide to change career paths. 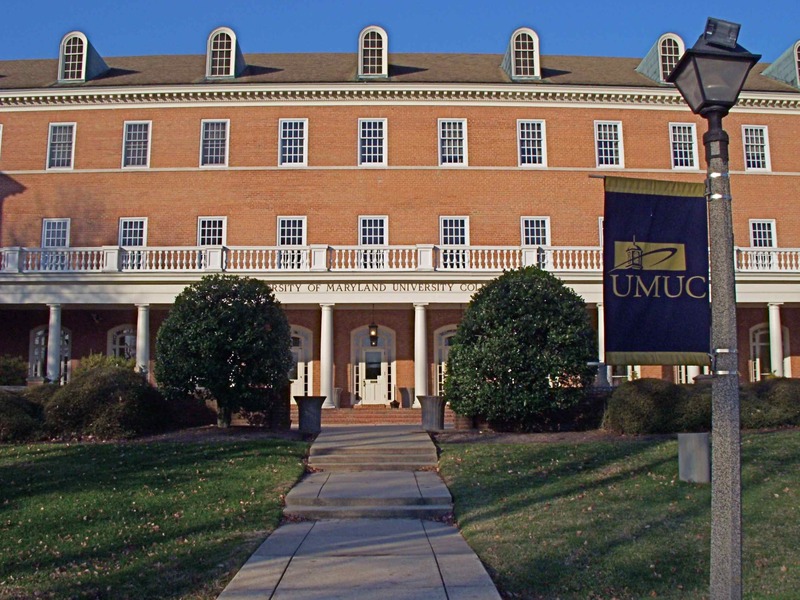 This is the accounting program from UMUC, the school offers both finance and accounting programs online. The program is designed to help students develop the necessary skills to work in an interdisciplinary fashion within their organization. Students will also learn skills valuable to investigators like researching, preparing, analyzing, and reviewing financial data. UAB is another AACSB accredited school offering both accounting and finance degrees online. The school’s accounting program was one of the 17 programs accredited by the AACSB in 1982, the year the organization started accrediting accounting programs. The program offers concentrations in: Public Accounting, Private Accounting, Industrial Accounting, and Government Accounting. This program is actually a Bachelor’s of Business Administration with a finance track. The program seeks to train students in solid best practices to prepare them for career or graduate study. Both theoretical and practical knowledge of the corporate finance industry are emphasized. The Bachelor of Science in Professional Accountancy program prepares students to pursue career goals in a variety of positions. Some of these roles include: Financial Analyst, Controller, and IRS Enrolled Agent. The degree will give law enforcement professionals a precise area of specialty and open up career opportunities. Human psychology is something police officers deal with every day. A psychology program can police officers whether they are dealing with the psychological effects of the job, or trying to understand the behavior and frame of mind of victims or perpetrators of crimes. The undergraduate program in psychology at ASU is administered through the university’s new College of Interdisciplinary Arts and Sciences. The program is ideal for a law enforcement professionals as the interdisciplinary critical approach to the subject will assist the student in applying their education in many capacities. 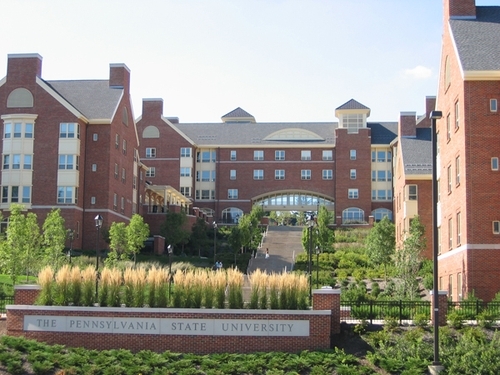 Penn State offers both BA and BS online psychology programs. 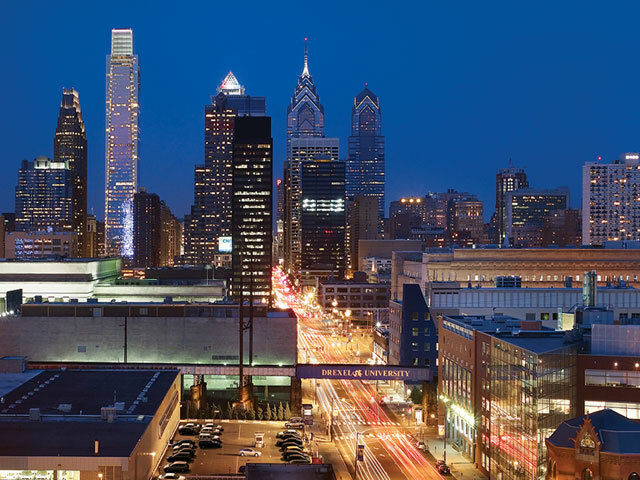 The BS program focuses more on the intersection of psychology and business. The BA program focuses on a broad education in humanities and the arts, tying the study of psychology to humanity through the history of its expression. The psychology program at UMUC emphasizes the skills students need to apply major concepts, theoretical perspectives, empirical evidence, and more either in their career or graduate study. Among the subjects law enforcement professionals might find useful are statistics, ethical standards, and an understanding of human behavior. Students in the BA in Psychology program at UWM study the biological and social bases for behavior. The program focuses both on experimental and clinical psychology, and one of the concentrations is behavioral analysis which can be extremely useful to law enforcement officers seeking an additional investigative edge. FIU has over 2,400 undergraduate psychology students. Because of this massive number, the department strives to provide students with an education reflects the diversity of its student population and needs. The program is taught by the same professors as the traditional on campus program and uses the same core curriculum. This list features programs not widely represented in the online market that can be incredibly useful to law enforcement officers. Whether it’s a program in a foreign language, or a better understanding of law and society, there are many niche majors available to law enforcement officers that can help with the execution of their duties, and their eventual advancement in the field. Spanish is the second most spoken language in the United States. There are many communities in the U.S. with large Spanish speaking populations, making this a strong choice for any police officer in such an area. Other language programs can also be useful in multicultural communities with diverse populations, including most major cities. This program is a little different than programs like political science or sociology. It fits the needs of law enforcement officers well. The program is for people that work in close proximity to the legal system, but casts a wider net than programs like criminal justice. Understanding computers and how they work is becoming more important at every level of law enforcement. As we come to rely more heavily on computers, cyber crime is a very real concern and every local law enforcement agency can benefit from having officers with a strong understanding of computers. 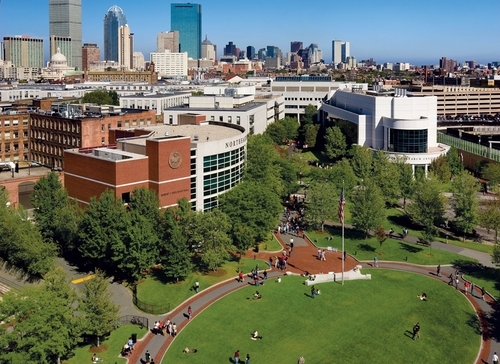 The IT program at Northeastern is fully online, and designed to be a rigorous, comprehensive study of information technology. Students study everything from quantitative methods, to computer programming. Information technology is a strong degree for any law enforcement officer, but especially those that wish to eventually serve in an investigative capacity. The General Studies program isn’t typically considered one of the best undergraduate degrees to earn but for a police officer the program affords the ability to focus on what is most important to each individual. The program can also help lay the groundwork for graduate study, which can aid police officers looking to grow in their career.